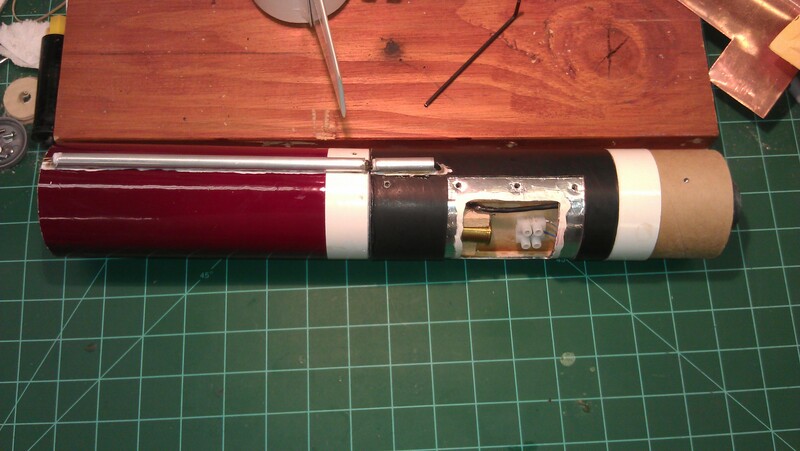 The long awaited maiden launch of the Nesaru booster moves a few clicks closer! 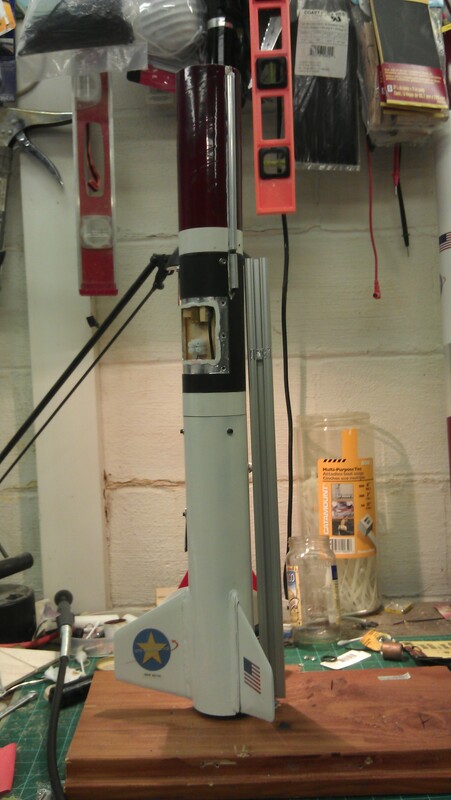 I am currently in the process of preparing the booster stack for ground tests sometime around mid June. This is a crucial step towards clearing the rocket for its maiden launch as it tests all of the parachute deployment mechanisms, and all safety mechanisms associated with them. 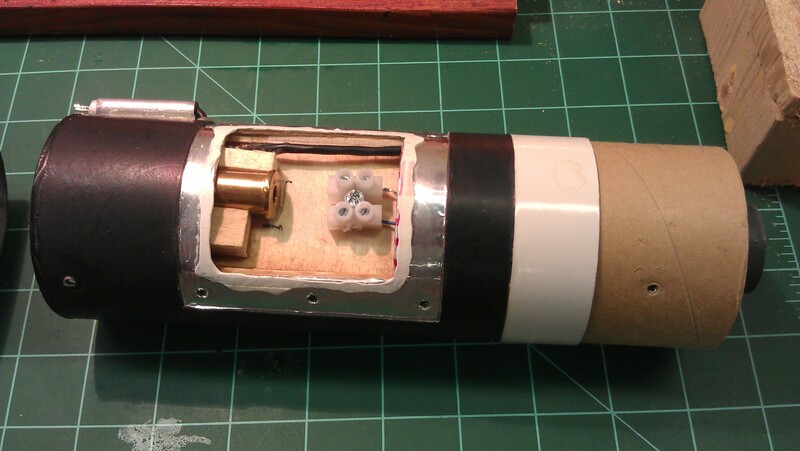 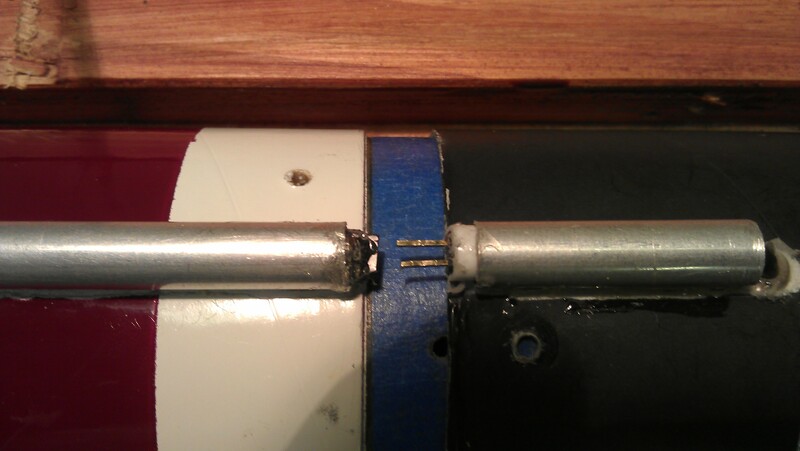 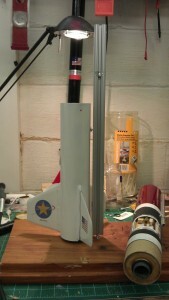 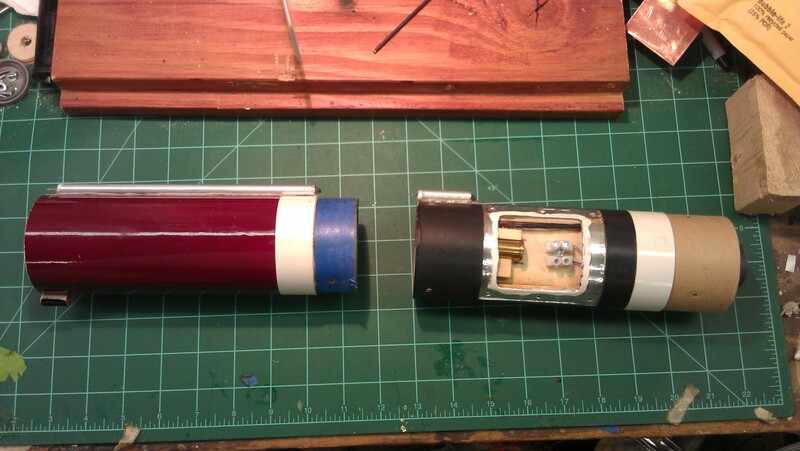 The Fin Can portion of the booster has been assembled, and placed on the stacking platform. 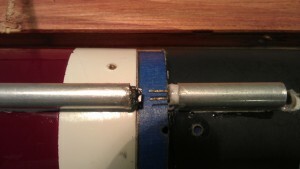 Alignment of the drogue parachute deployment section and the portion of the booster that houses the drogue parachute, and integrated baffle system. 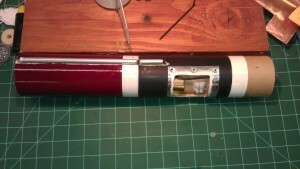 The drogue parachute deployment section of the booster is opened and inspected. The booster stack is almost half assembled. 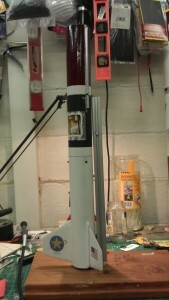 Now the stack will be dis-assembled to allow work to be done to complete work on internal mechanics.